The Telektonon Trinity : Part 6D Transmission 2. The Perfection of the Divine Order Teaches Peace. – Pacal Votan was born on Day 241, March 23rd, 603. – Valum Votan ascended on Day 241, March 23rd, 2011. Learn more about the Riddle of the Votan. 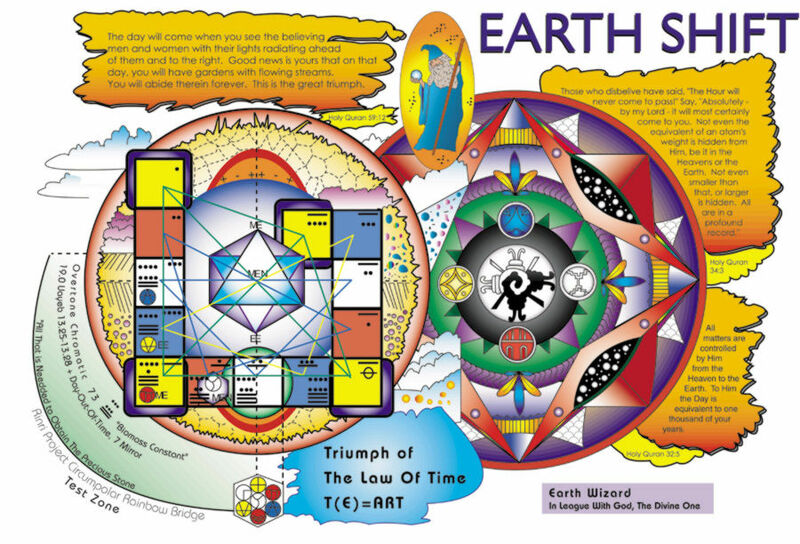 As another magnificent example of the divine magic of this system, the recent date 23 March 2018 corresponded to Day 140 of the second round of the Dreamtime Telektonon of Valum Votan and Bolon Ik. 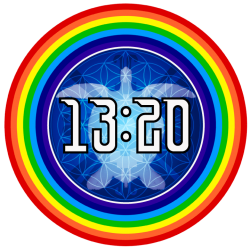 Let us remember that the first round of the Dreamtime Telektonon closed on the last Kin 163 (3 November 2017, Day of the Dead in Mexico) and that its second round started the day after on Kin 164 (4 November 2017, Galactic Seed). Therefore, 23 March 2018 marked the 7th Solar Cycle since the Ascension of Valum Votan in synch with Day 140 of the new Dreamtime Telektonon Sequence. Precisely, number 140 is The Number of the Telektonon Prophecy of Pacal Votan. 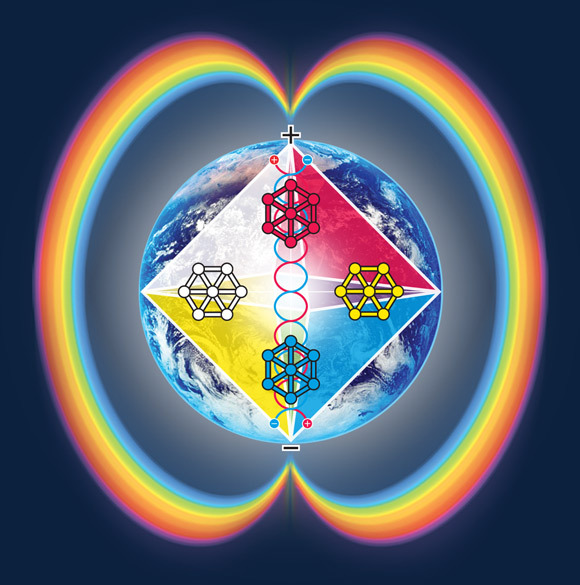 This auspicious synchronism brought a new confirmation about the Feminine Twin Crystal Archetype of Votan. 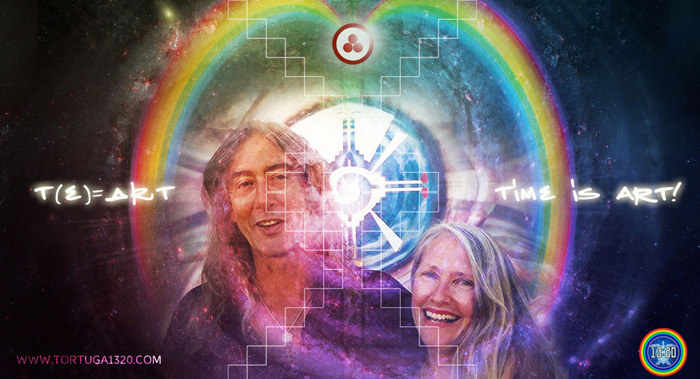 The Telektonon Trinity has spoken again on 23 March 2018, Kin 44, which exactly encodes the Masculine and Feminine Archetypal Twins. This is because Number 44 = 22:22 = 11:11 : 11+11 (Valum Votan and Bolon Ik). 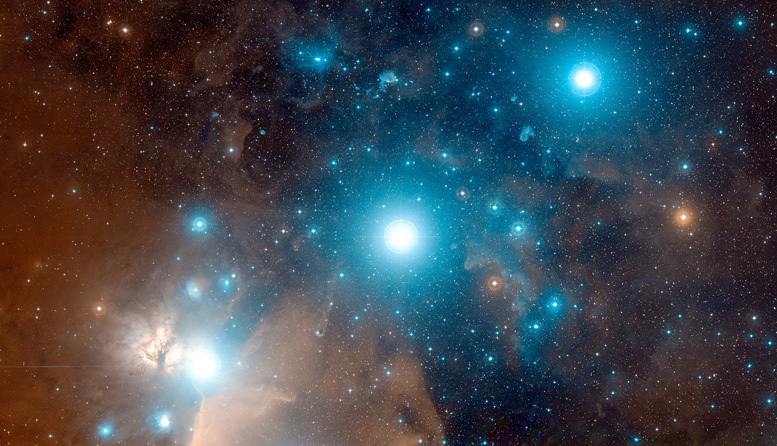 If the Riddle of the Votan applies to their Galactic Feminine counterparts, then the divine system of the Crystal Matrix actually reveals the Birth Kin of Queen Tz’akbu Ajaw, the Archetypal Twin of King Pakal (Pacal Votan). 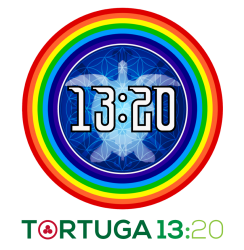 Tortuga 13:20 is proud to present this new synchronic codes brought by Gar Magusa, the author of the 19:19 Crystal Matrix (Kin 34, Galactic Wizard). Another RealTime / DreamTime synchronicity, which has been precisely sealed on Long Count Kin 258 + Dreamspell Kin 44 (22+22) = Kin 42 = 21+21. It all explains why the Exhibit of Queen Tz’akbu Ajaw in New York started on Kin 21 and Kin 22. Today is the 140th day of the new Dreamtime Telektonon Sequence which began on kin 164, Nov 4th 2017. Today is also Day 241 in the 19:19 Crystal Matrix, which is the day the 2 Crystal Archetypes of the magical matrix meet and become one. 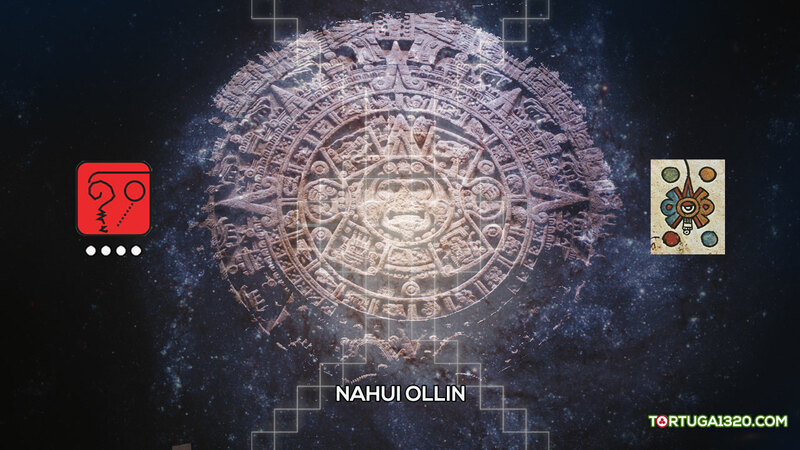 This auspicious synchronism commemorates the portal between the ascension of Valum Votan and the birth of Pakal Votan. A crystal time tunnel through which the Votan archetype was induced into a leap of cosmic faith down the tube of life through death. Much has already been said about this most mythic of phenomena. 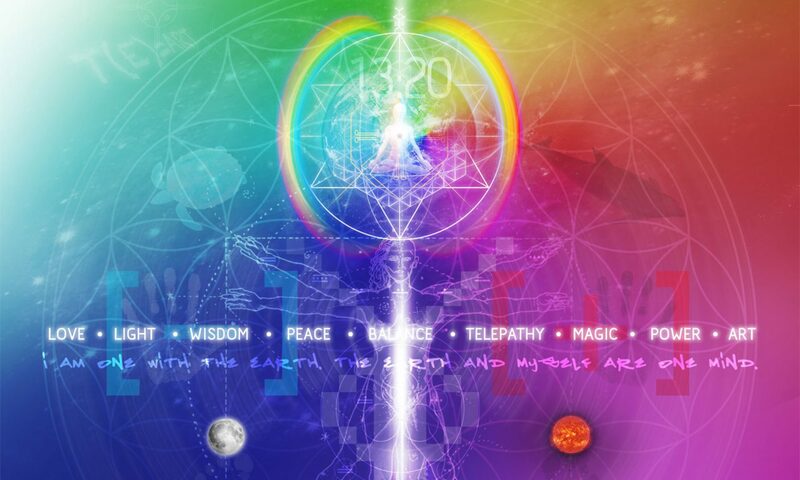 Unify in order to Know. Attracting Healing. Wavespell of Accomplishment. 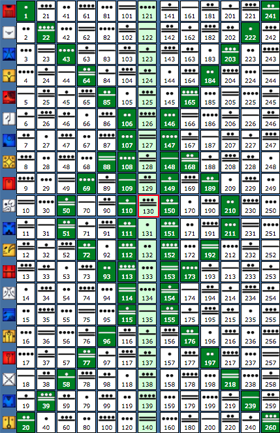 Perpetual 13-day Wavespell. Last appearance from 21 November until 3 December 2018. Based on the original work Dreamspell, designed and presented by José and Lloydine Argüelles, Valum Votan & Bolon Ik (1990-1991). The Blue Hand Wavespell relates to the universal symbology of the hand as a divine channel of Healing (Reiki, laying on of hands, the Hamsa of protection, amongst others). In the same way, the use of open hands during meditation represents a receptive state of being to the Divine Knowledge. As such, the hand symbolises the sacred cure and wisdom that liberates our spiritual conscience in order to understand our life’s purpose in this dimension. It all contributes to the existential state of self-realisation. Who we are? Where do we come from? Where are we going? 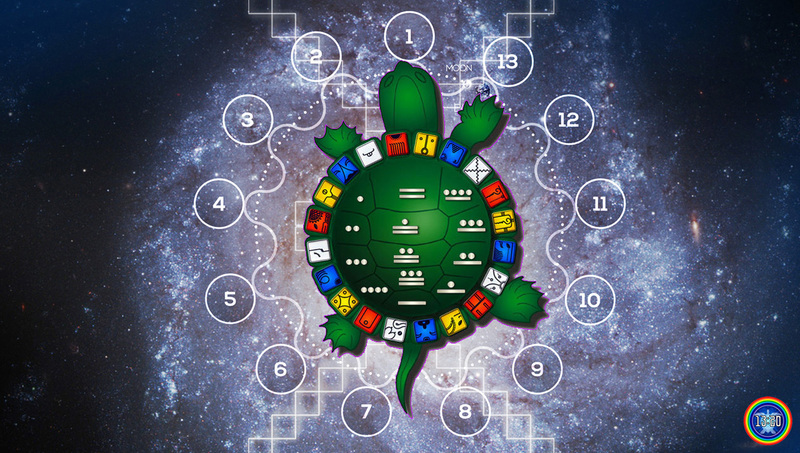 In the Dreamspell Count, the Blue Hand is the Solar Seal number 7, a blue seal of Transformation which is based on the Divine Power of Seven (7). 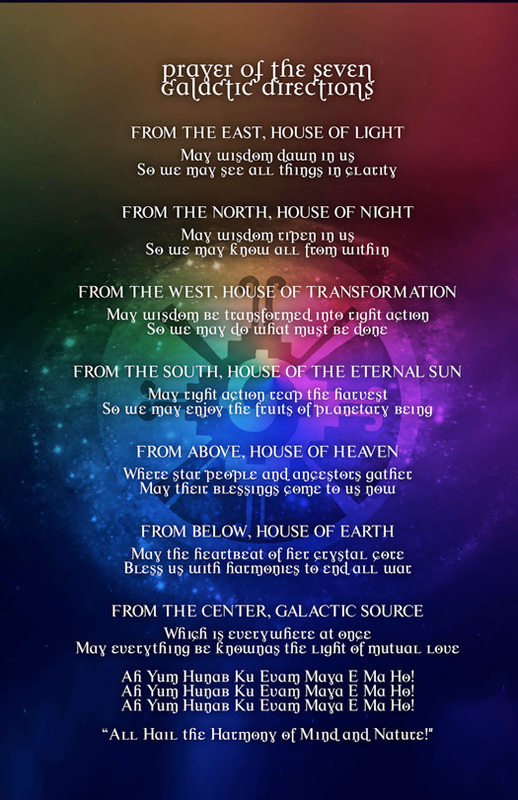 Down below, the Prophetic Insights by Tortuga 13:20, followed by the Original Affirmations and Codes of the Blue Hand Wavespell by Valum Votan and Bolon Ik, the authors in Eternity. In Lak’ech. Unificar con el fin de Conocer. Atrayendo la Curación. Onda Encantada de la Realización. Onda Encantada Perpetua de 13 días. Última aparición 21 de Noviembre al 3 de Diciembre 2018. 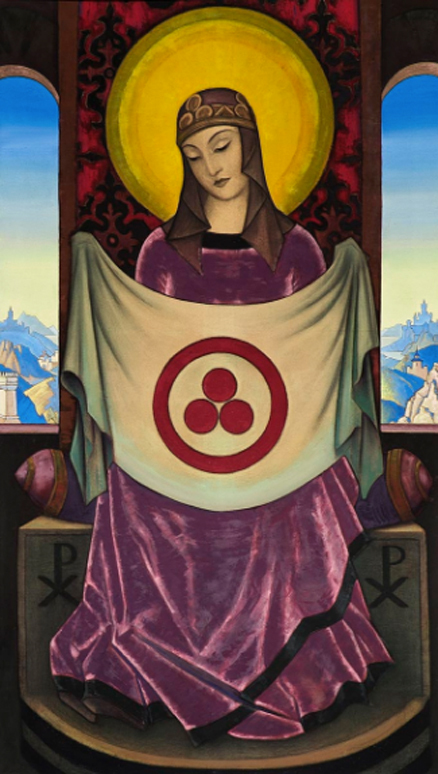 Basado en el trabajo original “El Encantamiento del Sueño” (Dreamspell), diseñado y presentado por José y Lloydine Argüelles, Valum Votan y Bolon Ik (Dreamspell, 1990-1991). 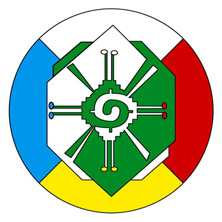 La Onda Encantada de la Mano Azul se relaciona con la simbología universal de la mano como canalizadora de la Sanación (por ejemplo Reiki, imposición de manos, Hamsa de protección, entre otros). A su vez, las manos abiertas durante el estado meditativo representan un estado receptivo al Conocimiento divino. Así, la mano simboliza la curación y sabiduría divina que liberan la consciencia espiritual con el fin de entender el propósito de la vida en esta dimensión. Todo contribuye al estado de Realización Existencial. Quiénes somos? De dónde venimos? Hacia dónde vamos? En la Cuenta del Encantamiento del Sueño (Dreamspell) la Mano Azul corresponde al Sello Solar número 7, un sello azul Transformador basado en el Poder Divino del Siete (7). Para sintonizar en alta fidelidad y con subtítulos en Español, seleccionar controles (abajo a la derecha del vídeo). A continuación, la Perspectiva Profética por Tortuga 13:20, seguida por las Afirmaciones y Códigos Originales de la Onda Encantada de la Mano Azul por Valum Votan y Bolon Ik, los autores en la Eternidad. In Lak’ech.